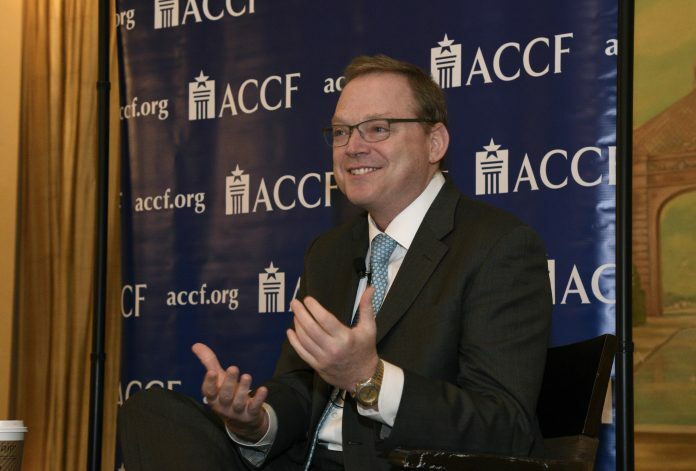 On December 7, the ACCF hosted President Trump’s Chairman of the Council of Economic Advisers Kevin Hassett for an in-depth conversation on tax reform. 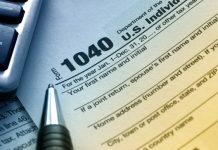 A wide range of business leaders attended the event from the energy, manufacturing, financial services, technology, health care, and real estate sectors. 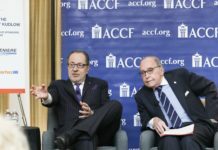 The ACCF thanks event sponsors American Bankers Association, American Beverage Association, Nareit, and Prudential.